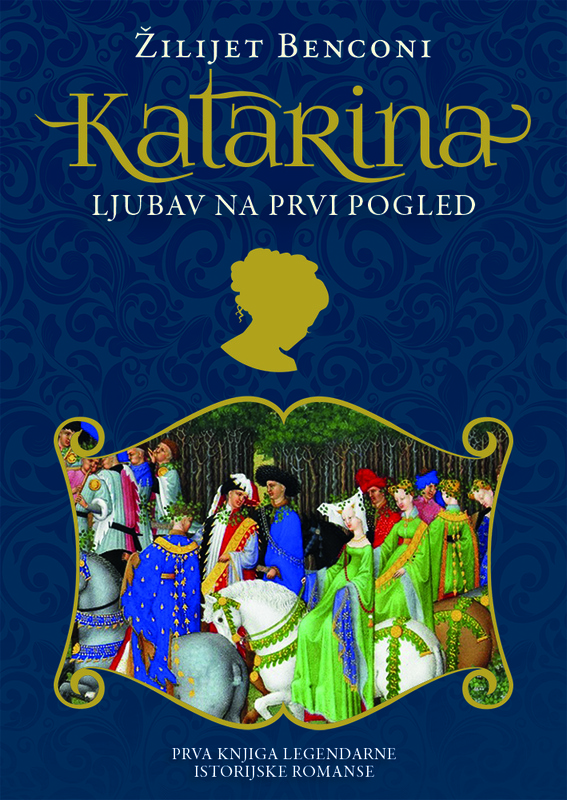 It is a great pleasure to know that after England re-issued the Catherine books in 2015 - it is now Serbia's turn. 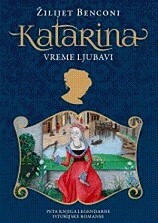 In the case of Serbia, it is the very first time their readers have that pleasure. 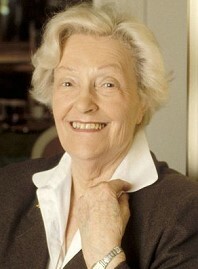 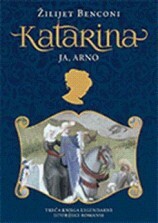 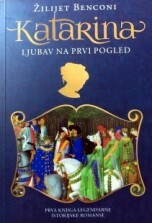 Before that 5 of the 7 Catherine books were only available in Croatian. 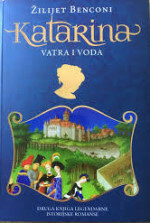 Yet, Carobna knijga did so far not publish the never before translated two books Snare for Catherine and The Lady of Montsalvy, just like Croatia never had. 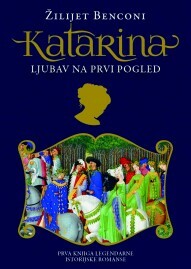 Book 6 & 7 so far not published in Serbia !